• Easy to operate, the Easy Booth offers maximum services from a minimum space with a compact and anti-vandal design. 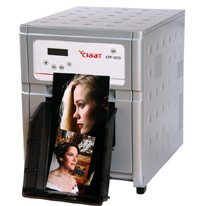 • With its affordable price and its wide range of services (ID photo, portrait, Mini, Fun photos, Funny face, Digital photo printing via Bluetooth® and infrared)), it guarantees you fast profitability. 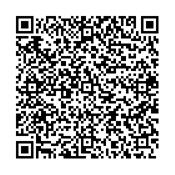 • A user friendly interface, integrated means of payment and high quality photos, make the Easy Booth simple to use and a successful booth. 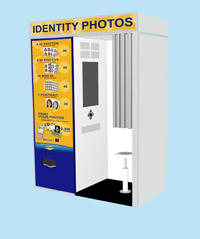 • Always aware of the market, KIS Photo-Me integrates the new identity norms set up by the ICAO, in order to have Easy Booth products conform and usable by everybody everywhere in the world.